It is time to get inspired to live the most creative life you can ever imagine. Team S.H.I.N.E. is excited to introduce the poignant and captivating photographer Manolo Doreste of In Focus Studios. Manolo’s excellent resume speaks for itself. 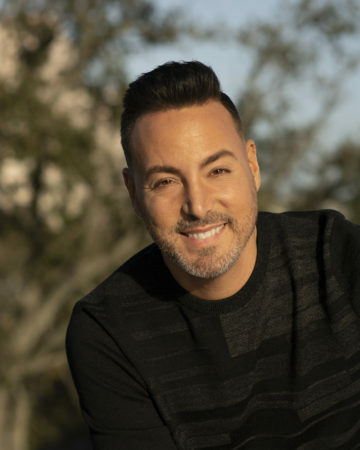 When asked to list his personal accomplishments, Manolo attributes his success to his ability to connect with clients. From the moment they meet, he is already searching for what it is that makes his client distinctive. He believes two clients are the same and no two sets of photos should be the same. Signature photos of clients are what make good photographers, but he knows that one of a kind images of people of those we end up calling our friends are what make us great. Manolo Doreste’s approach to photography is to create a fun, fresh and artistic experience out of every assignment. His expansive vision allows him to push beyond what is ordinary and common to create extraordinary images. Recently named as one of the twelve must haves in the Spring edition of the Daily Candy Wedding Guide, Manolo’s work is everywhere. Moreover, his work is in Time Magazine, Popular Photography, Vogue en Espanol and Ocean Drive Magazine. Professional Photographer magazine has reported on his work as being cutting edge. No longer South Florida’s hidden gem, Manolo assignments are worldwide. Come see Manolo as he shares his vision, promoting love, with all of us.